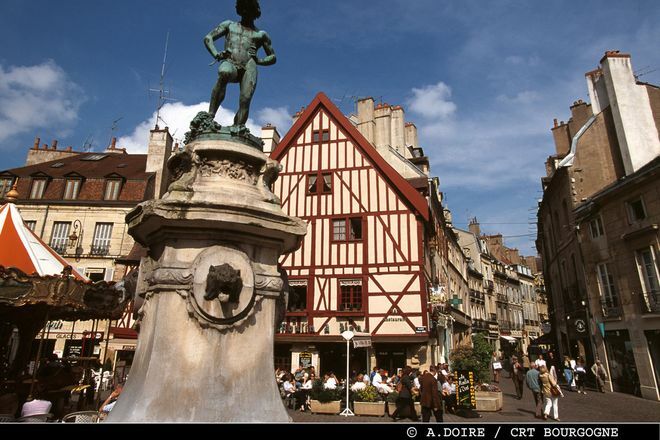 2 Days: It’s a very short time to discover all the treasures hidden away in Dijon. Therefore we have concocted the perfect programme so that you don’t miss the essentials. 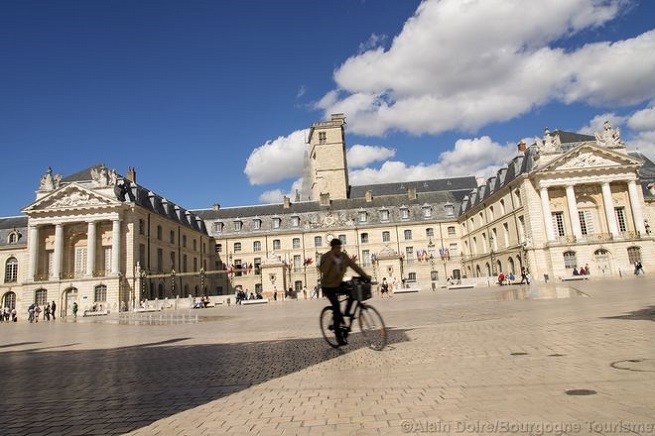 However we are sure that 48 hours will not be enough, and you will certainly wish to return to Dijon! The mandatory first stop: Les Halles de Dijon. This bubbling market place is filled with the alluring scents of fresh local produce…A bit of a menace for those on operation beach-body! 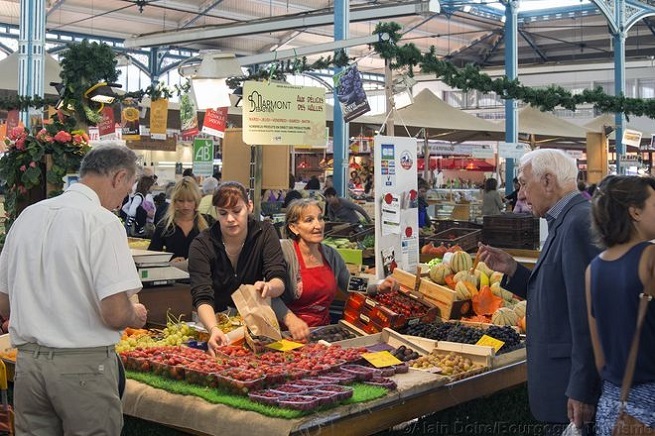 Discover Les Halles de Dijon. Sunday morning brunch prepared by a local chef…the place to be! Discover Sunday brunch at Les Halles de Dijon. 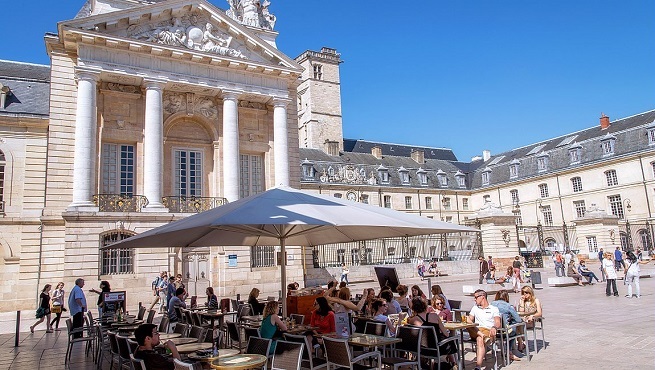 Stop and relax for a bite to eat in one of the most beautiful locations in Dijon: The magnificent Place de la Libération. The ornate façade of the town hall offers a fantastic view while enjoying a gourmet lunch. The choice of restaurants close by this emblematic square! 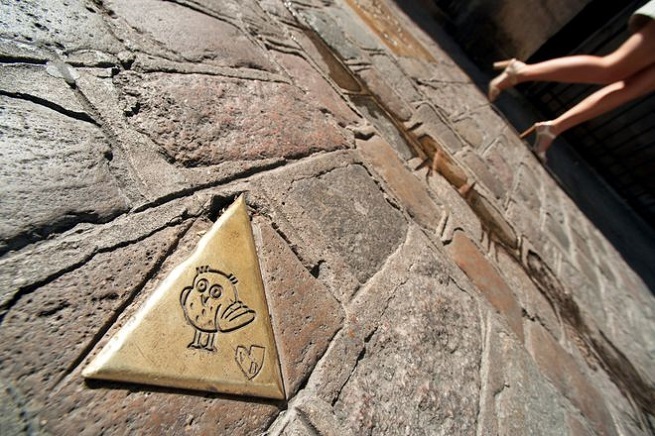 A city tour where you are asked to keep your eyes on the ground … Crazy? 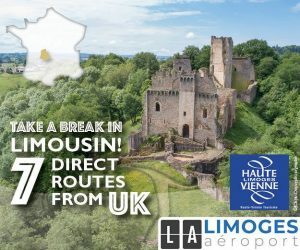 Well actually no, because this allows you follow the Owl’s Trail, taking you on a tour of the most famous monuments of Dijon without missing a stop. Begin your quest and follow the Owls! 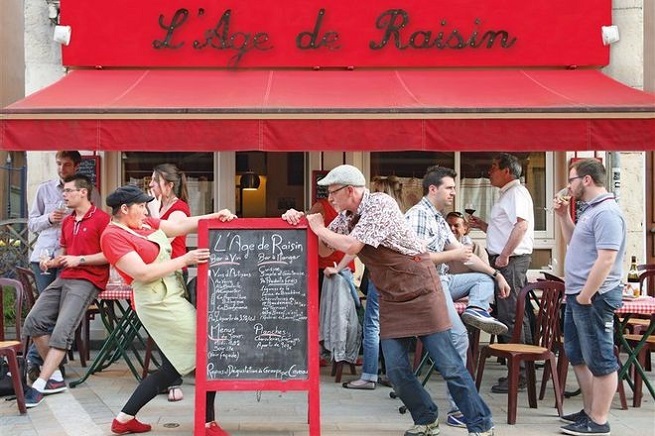 When in Dijon you are obliged to taste the region’s most prominent delicacy, one which has made the name of this region famous throughout the world. What are we talking about? Wine of course! Enjoy in moderation, though that might be a tall order! An exciting day draws to end. But there’s another packed day tomorrow so to be in the best shape possible, enjoy a restful night’s sleep in a hotel of refined style and comfort. Start your last day on the right foot! 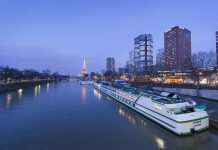 Discover le Vertigo Hôtel Spa. 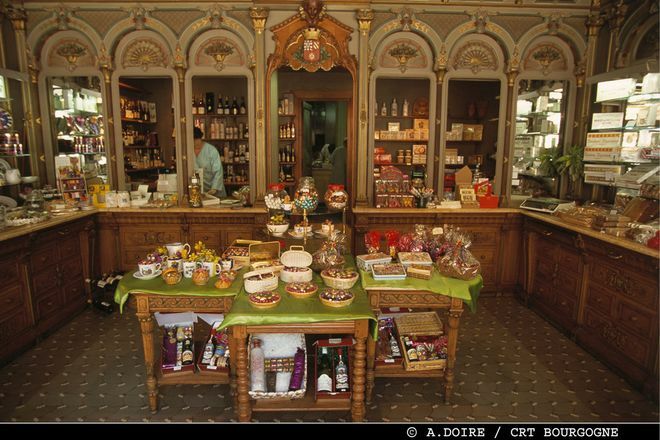 A stay in Dijon without tasting it’s famous gingerbread is a bit like summer without a barbecue (or mojitos, depending to your tastes)…Not to miss. Let’s get down to business: gastronomy! And in Burgundy we certainly don’t mess around where cuisine is involved. 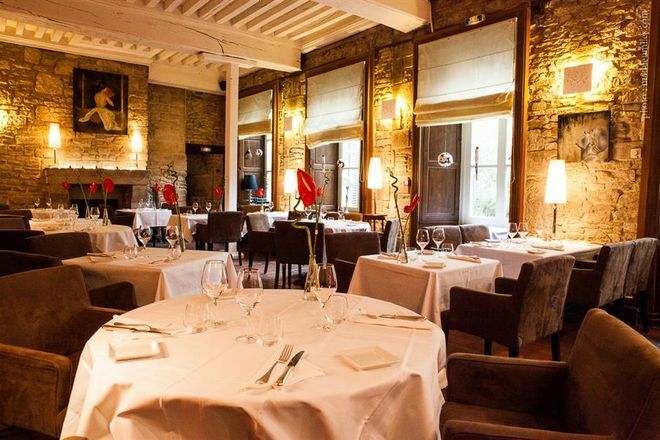 Enjoy an exceptional meal l’hôtel Philippe le Bon that will take you to another taste dimension! 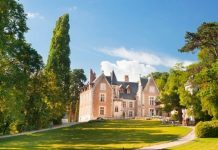 Discover l’hôtel Philippe le Bon. After such a meal a relaxation break is essential. 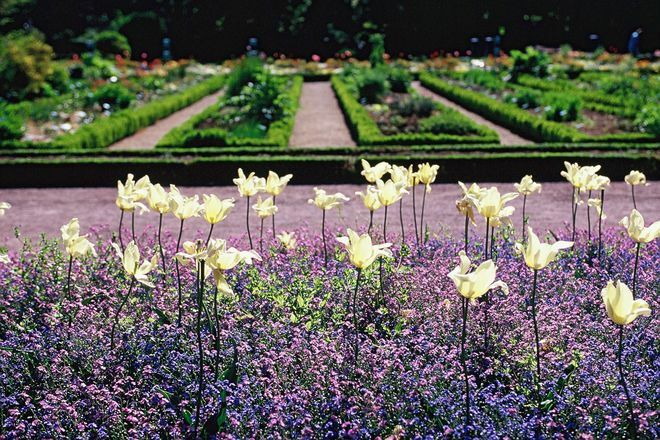 And what better place than the Jardin des Sciences with its botanical gardens? If you fancy feeding the mind as well as the body, stop off at the natural history museum and planetarium! Discover le Jardin des Sciences. We return downtown for a spot of retail therapy with plenty of deals to grab, from fashion, art deco, art de la table, your friends at home will be very jealous of your Dijon goodies. If your credit card is taking a heavy hit, there is a cheaper option. Take a look in the historic centre; it’s free and well worth the detour. Discover la rue de la liberté, la rue musette, la rue du bourg. 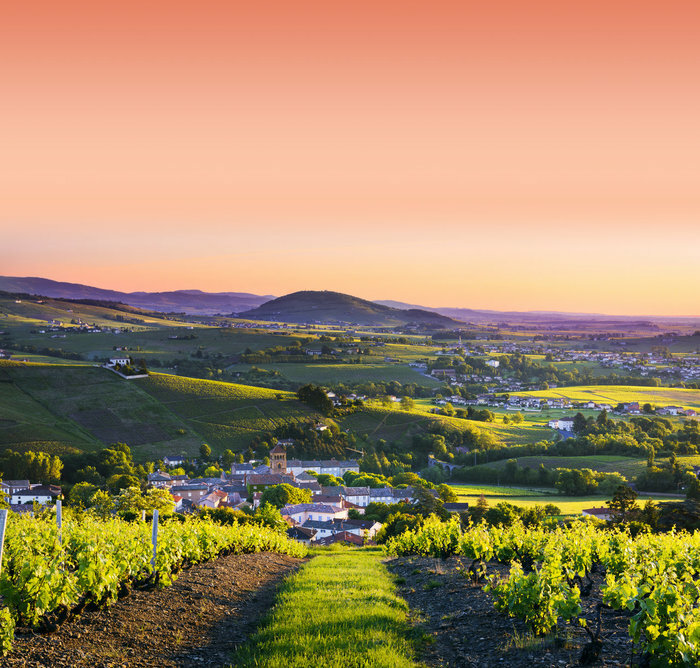 For more information about visiting Burgundy, visit www.Burgundy-Tourism.com.